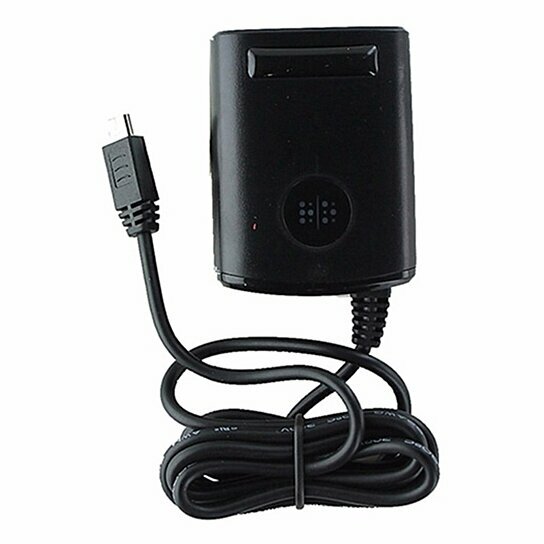 Random Order Micro-USB Travel Wall Charger with Extra USB Port 2.1A Output. Home Charger for use with various devices. 5ft in length. Folding AC prongs for easy storage.